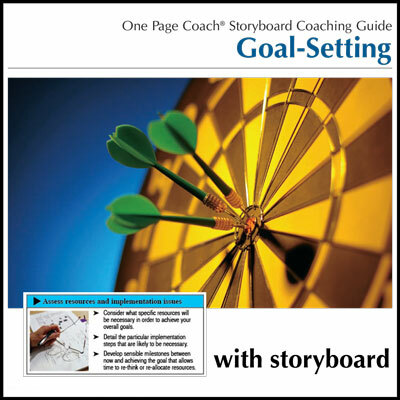 Using leadership themes that are commonly accepted as essential by leading experts on the topic, this Coaching Guide and Storyboard are organized into four sequential stages: Prepare, Organize, Implement, and Review. What does leadership mean to you? 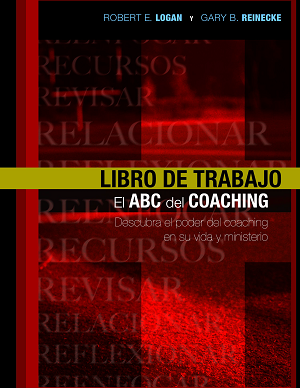 Where are you in terms of your overall development as a leader? 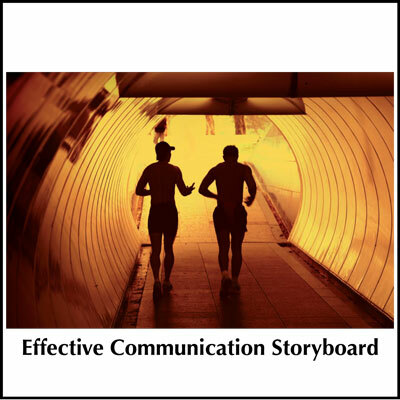 The Competency: Effective Leadership Coach Guide and Storyboard helps individuals address these questions and guides one through the development of key characteristics required for effective leadership. 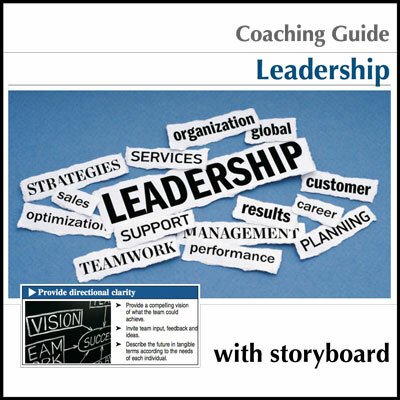 Using leadership themes that are commonly accepted as essential by leading experts on the topic, the Guide is organized into four sequential stages: Prepare, Organize, Implement, and Review.